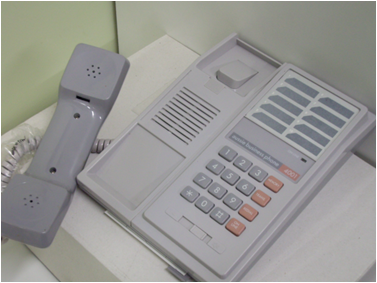 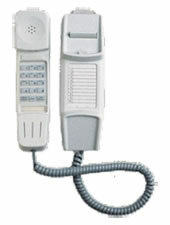 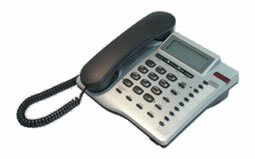 Phone handsets and business phone systems. 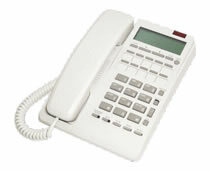 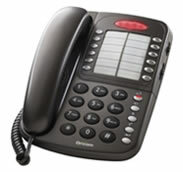 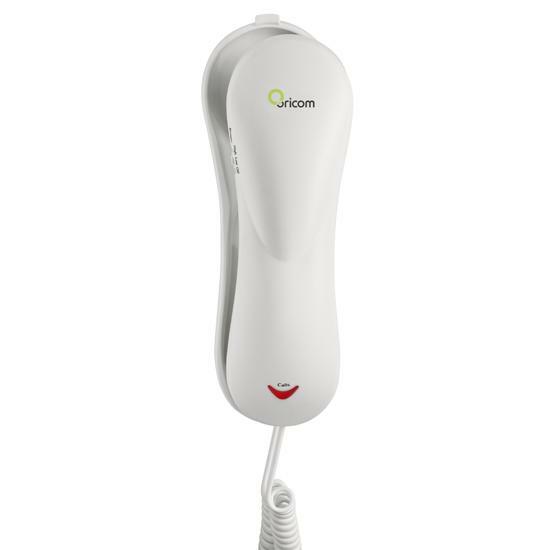 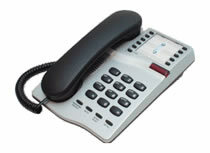 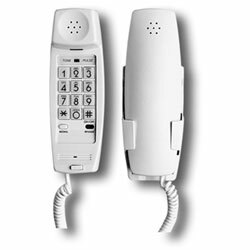 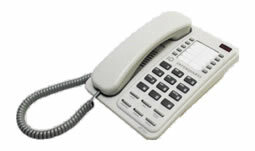 ECT Connect has a comprehensive range of telephones & handsets to meet the requirements of its customers. 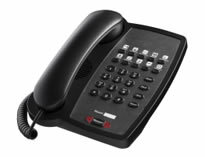 We work closely with other businesses providing products manufactured & supplied by companies including: Polaris, Polycom, Leader, Oricom, Interquartz, Siemens, Gigaset , Cisco & Uniden. 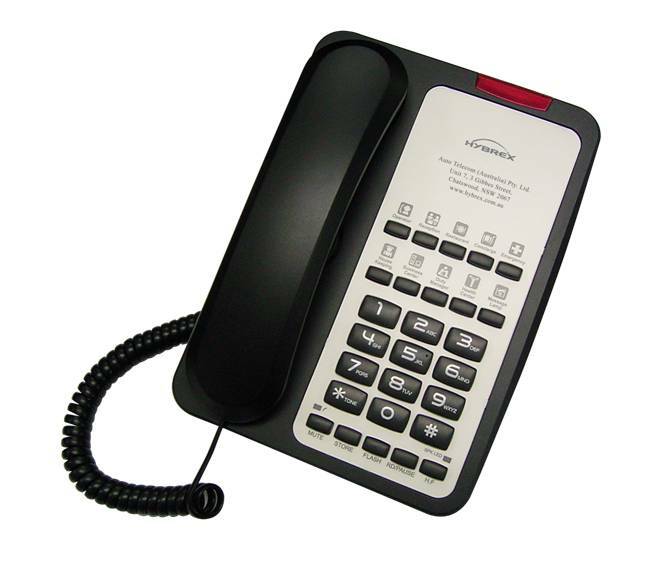 These products are provided meet the individual needs of customer as well as small to medium enterprise business to complement their telephone systems & other telecommunications products.